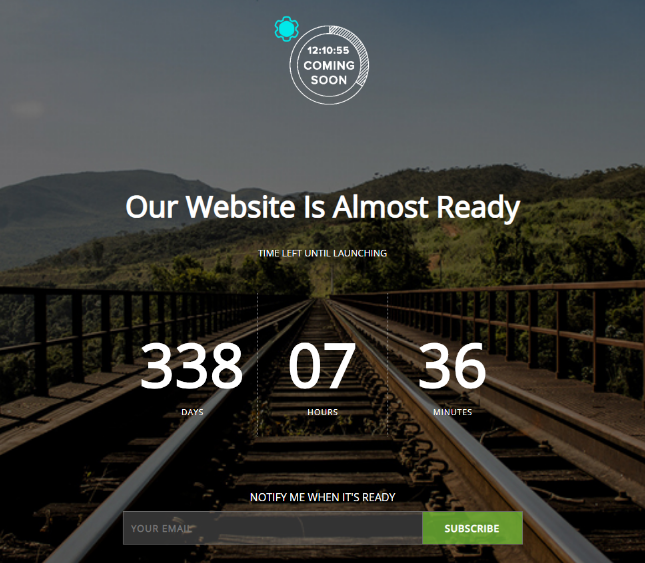 A coming soon website page is useful to notify site’s visitors that the site will be accessible in the future with a specified time. 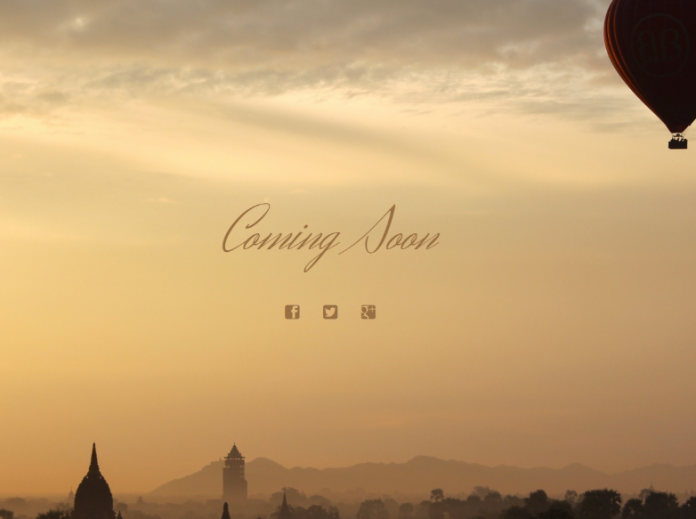 If you use wordpress, you can use a plugin and theme to design a coming soon page easily. 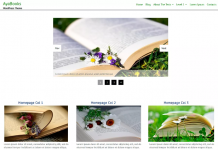 You don’t need to have coding knowledges to customize the theme, there is a panel option avaiable that will make it easier for you to customize the look and feel of your coming soon page. 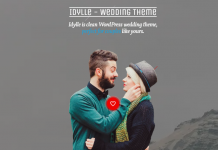 Below we have collected free coming soon wordpress themes and plugins that you can use for your next project. 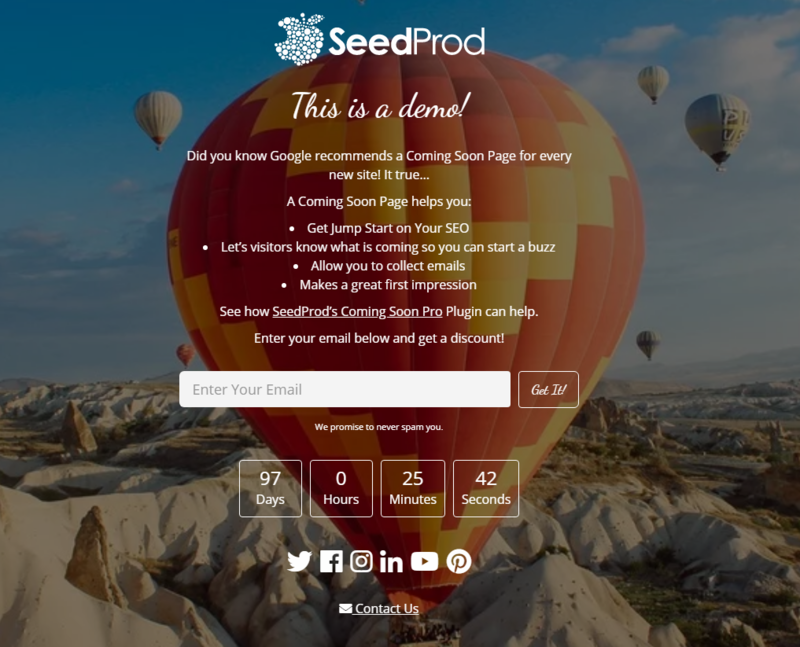 They have a lot of great features such as animated countdown timers, subscribe forms, social media icons, responsive designs layout and many more. 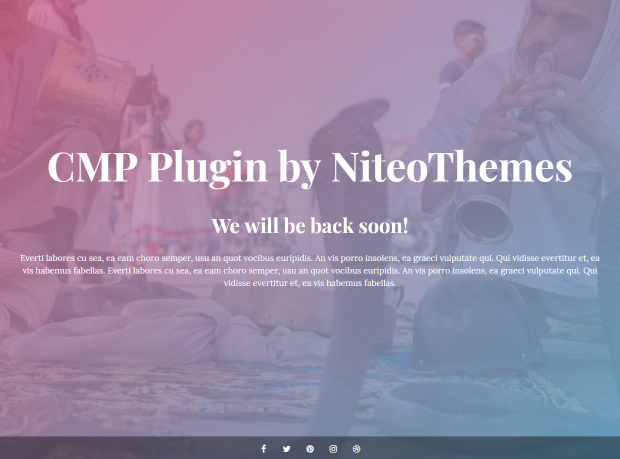 CMP is one the best free coming soon & maintenance plugin designed for wordpress cms. 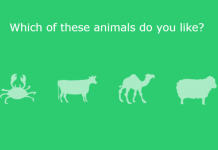 it has a lot of features and fully customizable in many ways. 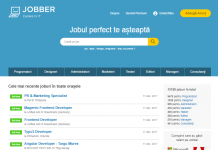 Developed by NiteoThemes. This simple Coming Soon Page or Maintenance Mode Page is easy to customize and come with responsive design. 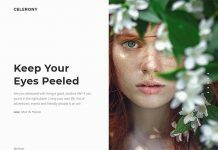 Landing Pagency is a minimal one page wordpress theme, Perfectly suitable for creative agency, consulting business, corporate company or a startup. Coming Soon WordPress Theme Plugin by Supsystic is come with professional template with drag-and-drop builder. 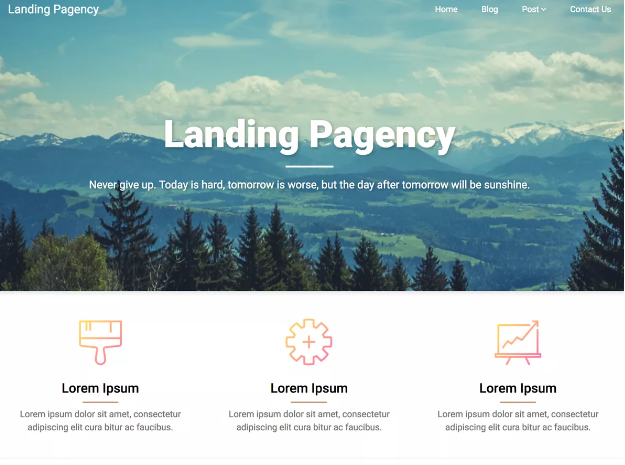 This free minimal coming soon & maintenance mode plugin By web factory allows you to quickly & easily set up a coming soon or launch page design for your website. 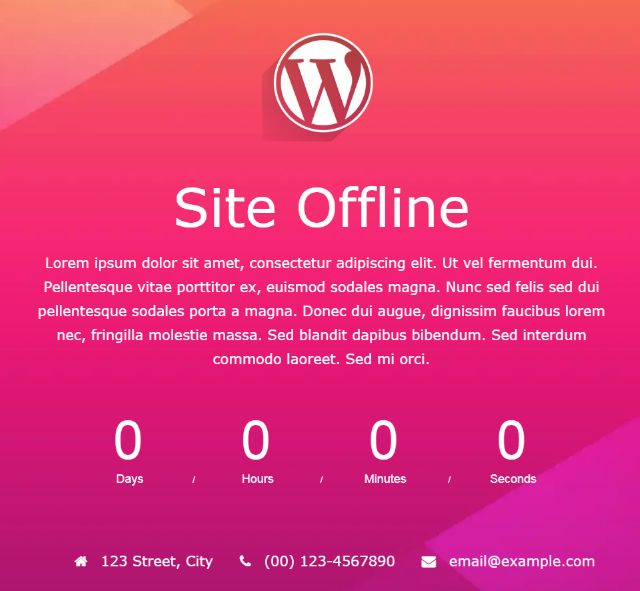 Site offline is provide you a retina ready theme with countdown. Just one and it’s enable. Easy to setup and easy to manage. 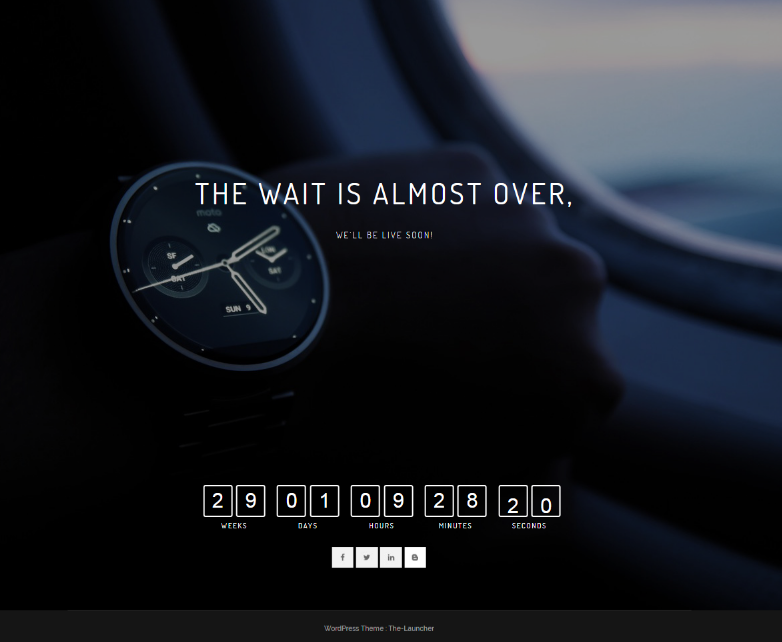 The Launcher is a free responsive theme that can be used to create beautiful product landing pages with countdown coming soon pages. 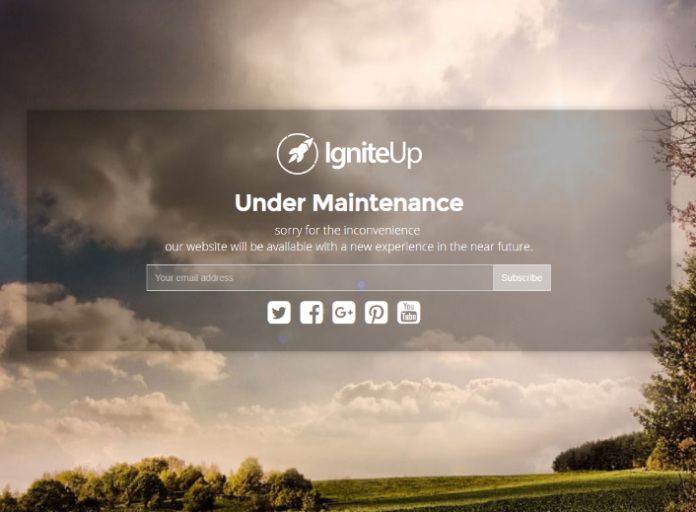 IgniteUp help you to design a website page To let users know the site is in coming soon, maintenance mode or under construction mode.